Storytelling is such a simple and yet powerful skill. • International consultancy advices to ditch standard sales pitch - use storytelling instead! • New three-way storytelling approach proves far more successful. • Storytelling builds trust and confidence in buyer and seller. • Firstly, understanding the customer’s situation, which involves listening to the customer’s story, including their body language and encouraging digging deeper while avoiding jumping in. The more problems that are unearthed this way, the more opportunities arise that are up for grabs to be solved. • Secondly, now that the customer has gained a more receptive mode, tailoring the solution to fit only the problems of the potential customer, ideally using third-party success stories for further illustration. Whitten & Roy Partnership is an international sales consultancy that helps leading businesses and organizations transform their sales results. 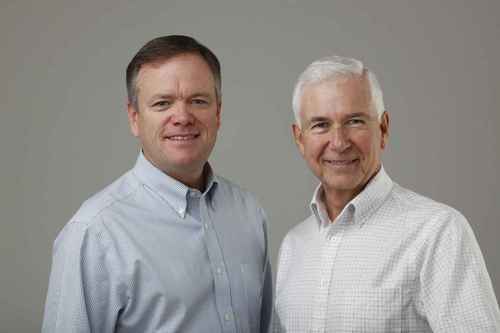 Founded in 2009 by sales experts Roy Whitten and Scott Roy, Whitten & Roy Partnership today comprises a network of consultants operating in 40 countries around the world. Drawing on several decades of sales experience in both the for-profit and not-for-profit sectors, and with a background in psychology and business development, Whitten & Roy Partnership offers an ethical sales approach that is fit for use by socially minded organizations that are genuinely concerned with the well-being of their own people and the clients they serve. This press release was distributed by ResponseSource Press Release Wire on behalf of Whitten & Roy Partnership in the following categories: Business & Finance, Education & Human Resources, Public Sector, Third Sector & Legal, for more information visit https://pressreleasewire.responsesource.com/about.